I have wanted to visit Nantucket since I was a child, as one of my favourite books is set there. (Night Birds on Nantucket by Joan Aiken). 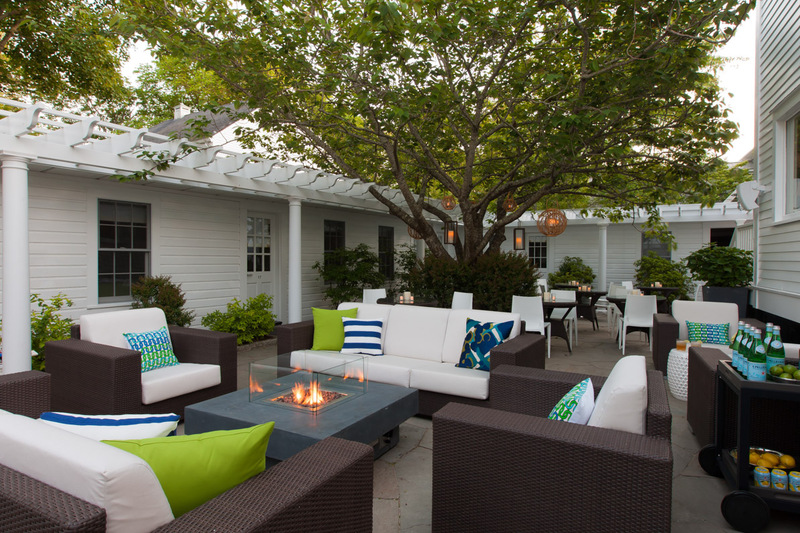 76 Main Nantucket is a boutique hotel owned by Lark Hotels who are known for their beautiful and quirky interiors. I love the bright and colourful rooms, and the terrace with the fire pit looks like a great place to relax and unwind with friends and family.